Back when I first played New Super Mario Bros. on the DS in 2006, the idea of playing a new, 2D-platformer Mario Bros. was pretty damn cool. While the rest of the gaming world continued to move in 3D, Nintendo looked to its roots to bring forth a new Mario game for its handheld. 2D Platforming was going to make a comeback, and the advent of XBLA, PSN, WiiWare/eShop, and Steam helped facilitate that comeback. 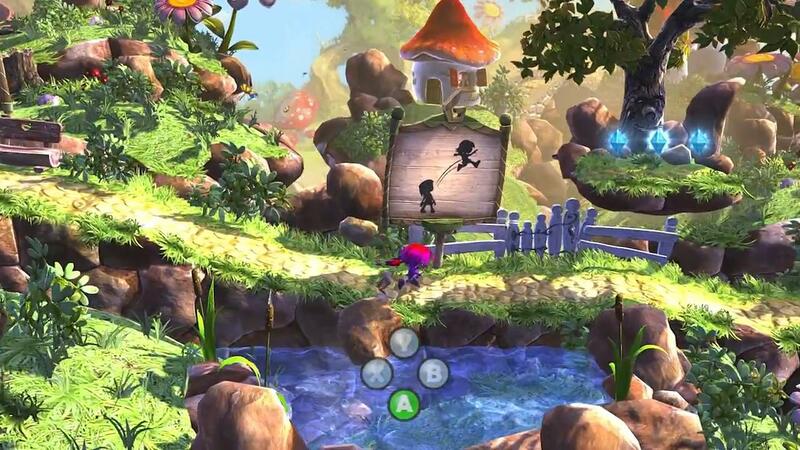 The indie dev scene mostly used 2D platforming as their go-to style for their games, adding new wrinkles into the mix. Some told a story about heartache using a time travel mechanic. Another used ultra-difficulty to tear out our hair. 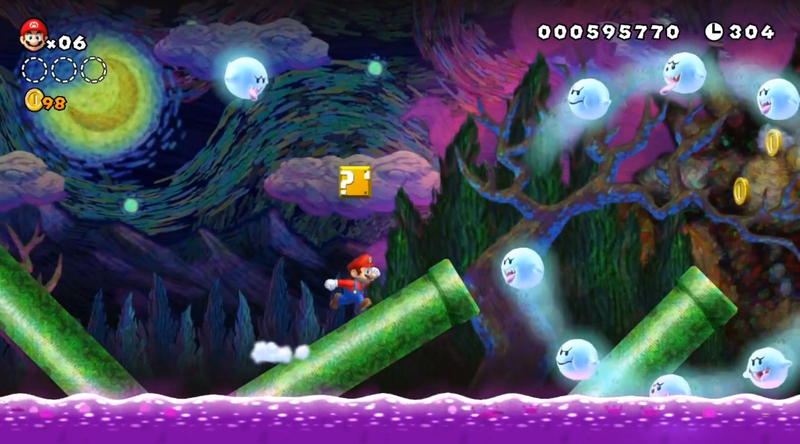 Most recently, the clone of Mario made a name for itself with a “twist” mechanic in its new game. And so I look at Nintendo and its New Super Mario Bros. series. Nintendo has chosen this series as their platform for some of their experiments. With these experiments, the good ones would be carried over into future, non-Mario games. So what have they done so far, and what can they do in the future? NSMB was the start of this experiment. It was a 2.5D sidescroller throwback where Mario would bring a few of his acrobatic moves from Super Mario 64 (like the Triple Jump, Wallkick, and Ground Pound). NSMB 2 on the 3DS had coins on the mind. It played around with coins being everywhere and coins made from anything. It was also a platform for Nintendo to test out how they would handle DLC for the game in the form of Coin Rush challenges. The DLC stuff was implemented into Fire Emblem Awakening and NSMB U.
NSMB U on the Wii U tried Off-TV play, asymmetrical multiplayer, and an upcoming DLC expansion where Luigi will take the lead in over 80 new stages tailored to his gameplay. Asymmetrical multiplayer looks to be making multiple appearances in future Nintendo games. The one constant in all of these games is the look and feel of each game. Visually, New Super Mario Bros. remained mostly the same, its visual fidelity improving with each entry on new platforms. Things only got cleaner, but the Mushroom Kingdom’s design remained the same. 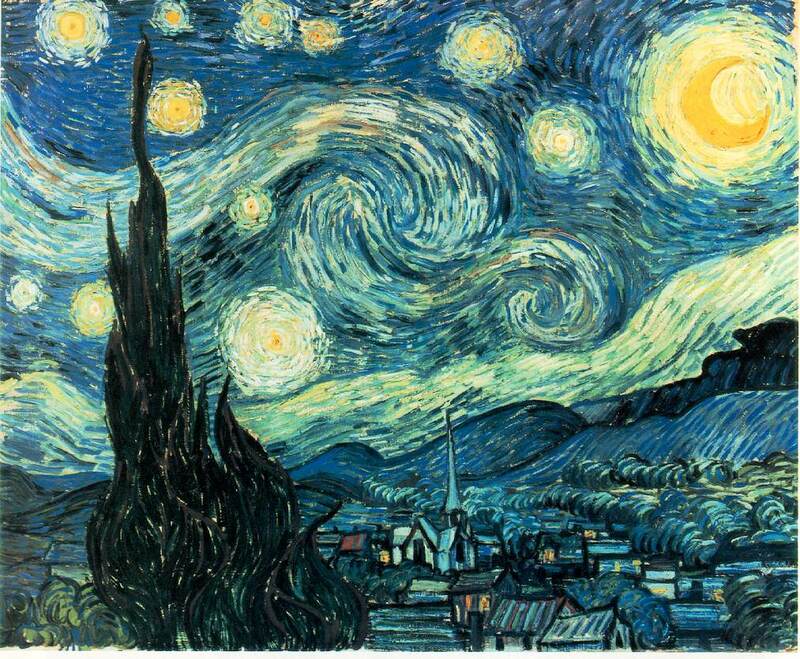 New Super Mario Bros. U seemed to up the ante, even taking visual cues from traditional artists like Van Gogh. Gameplay wise, Mario seems to control the same as he always does. It’s not a bad thing, but you’ll see what I mean a little later. So this experiment of Nintendo’s seems to really only affect how Mario is played. What’s not-so-touched upon is the actual playing part of Mario as its remain the same since the DS outing. Sure they’ll throw in some new suits here and there, but the core gameplay is virtually unchanged. If this series is truly a platform of experimentation for Nintendo, then I want to see Nintendo go the next step with the actual gameplay of Mario. I finally realized the potential of how a new 2D Mario game can be done when playing Giana Sisters Twisted Dreams. 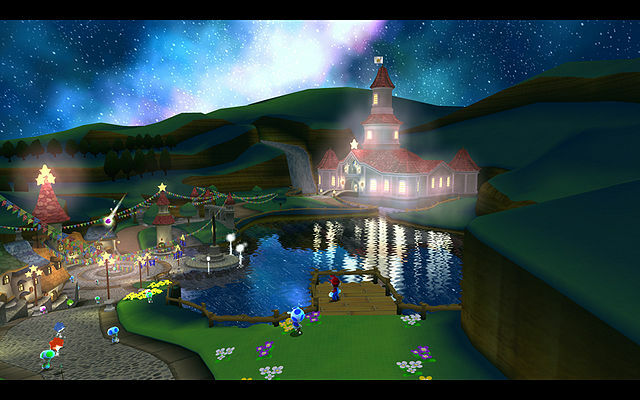 The series that Twisted Dreams is part of was a blatant clone of Mario. The DS entry was a step up but still felt kinda like a Mario game, albeit with an indie bend to it. Twisted Dreams completely changes up its series’ formula and makes the game into a semi-Puzzle Platformer with the Cute/Punk changing mechanic. It shed its clone skin to become a nearly original platformer (“nearly” because I recognize that dash move). Not saying Giana Sisters out-Mario’d Mario, but if this series can just change up almost everything in a single game, then imagine how exciting it could be if Nintendo did something like this. Using the Giana Sisters example, Let’s say you can play as Mario/Luigi. Mario is his usual self, not jumping as high as high as his brother but has better control, while Luigi can jump high and have his futterjump but takes longer to stop running — the usual stuff these two are known for. At any point during gameplay, the player can switch between these two on the fly to tackle different hazards. Say for instance there’s a series of tiny platforms that could be a nightmare for Luigi because of his lack of tight momentum. Switch to Mario and now they’ll be easy to handle. Or maybe there a huge gap that Mario cannot clear. Switch to Luigi since he can jump higher and farther. Heck, maybe bring back the turnips from Super Mario Bros. 2 and throw that into the mix. Now let’s talk visuals. 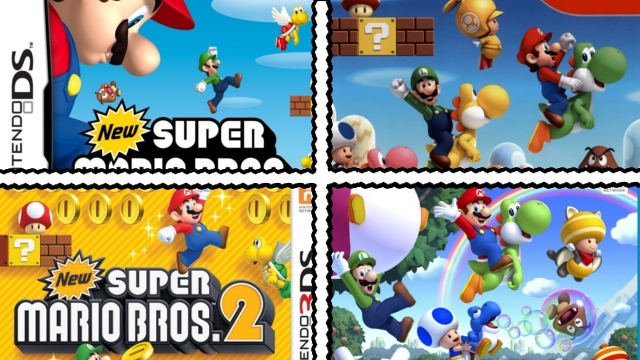 As stated before, the look of the NSMB series has remained the same. It’s sad too since the Musroom Kingdom is very colorful world full of vibrancy and life. Look no further than the first Mario Galaxy game and you’ll see what I mean. The kingdom, even at night, was a beautiful sight to behold. Imagine if this kingdom, and subsequent worlds, looked like that. 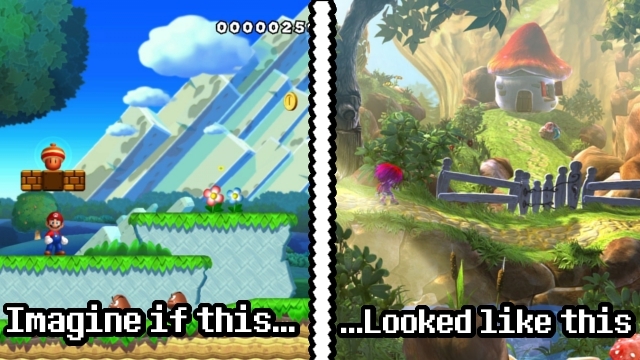 Imagine if these 2.5D Mario games had the same visual direction as Trine or Giana Sister’s Twisted Dreams. Imagine if it had a more impressionist approach like Skyward Sword (or some of those NSMB U stages). The closest we ever got to a non-traditional Mario platformer in recent memory was Super Paper Mario. It was essentially an action RPG with character switching. Each character had their own skills, strengths and weaknesses. On top of this was the 2D-3D flipping mechanic that revealed hidden passageways and blocks. Maybe Nintendo’s tendency to keep each game practically the same could be because of safety and the fans. 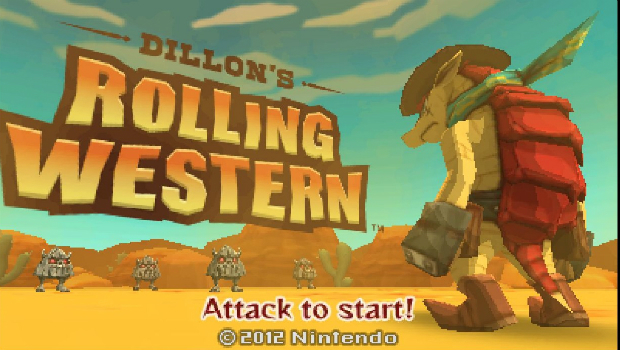 Last time Nintendo tried something different with the franchise, the fans got all pissy and angry at Nintendo for daring to go off the beaten path. Of course, there are those, like me, who want to see something different in these games. There’s also the fact that Mario games make Nintendo a lot of money, and there is the potential risk of having flop on their hands should they change too much of the core gameplay. For this, Nintendo needs to look no further than their experimentation lab: Nintendo eShop. When something wasn’t Mario (or similarly gargantuan like Zelda), Nintendo looked to the eShop to pump out new IP that put their experiements to motion. The Catherine-like block-pushing-and-climbing puzzler Pushmo, the tower defense styled Dillon’s Rolling Western, Game Freak’s non-Pokemon Bit.Trip Runner-styled Harmoknight, etc. All of these new IP would’ve never had the time of day back then on store shelves. They’d probably remain on the drawing board and never leave. But this digital space has given Nintendo and its subsidiaries a playground to mess around with and do it with vastly smaller budgets and lower expectations. They have everything to gain and practically nothing to lose. Look at the new Mario vs. Donkey Kong game, Minis on the Move. It’s Pipe Dream meets a slide puzzle! So already we can see that Mario is already getting in the experiment action. So why not take it a step further and try it with a traditional 2D Mario game. Really go all out with the gameplay part of Mario. Maybe try some of the examples I said above. Heck, make an entirely new Mario game that stands on its own, without the “New” moniker. Oh I know, make a sequel to our Super Mario Bros. 2 and throw Mario, Luigi, Peach, and Toad back into Subcon! 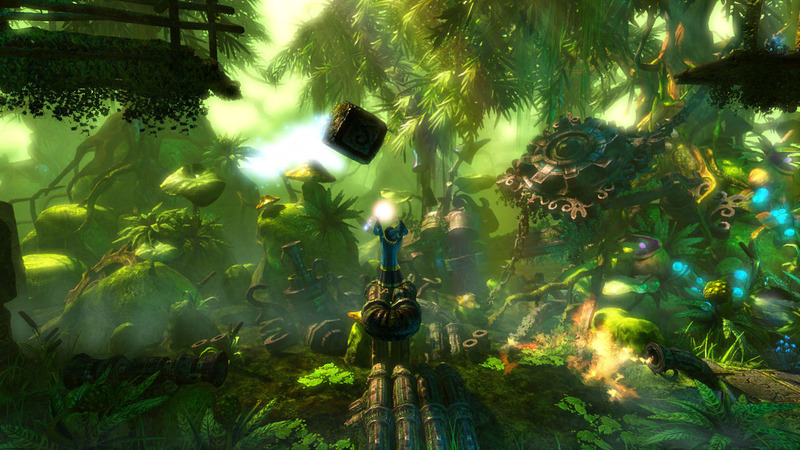 Maybe give it that sort of dreamy-like presentation of Trine or Giana Sisters. Maybe let Daisy get in on the action as a secret character. It’s close, but we’re getting there. While I appreciate that Nintendo tries different things with each of their 2D Mario games, it’s mostly centered around the delivery of these games and not necessarily its gameplay or presentation. I’ve come to understand that New Super Mario Bros. is something of pincushion of ideas with an unfortunate lack of pins. I’ve also come to understand that Nintendo avoids change as much as possible with their bigger franchises like Mario for fear of losing fans and/or money. For that, the eShop might be their answer. If something works, they can try it on a larger scale. If it doesn’t, not much was lost and they can move on. If Nintendo is Dr. Frankenstein, I want to see one hell of a monster come out of it. If it doesn’t work, hey, at least they have the bride to fall back on. This entry was posted in General Articles and tagged 2d, 2D platformer, Giana Sisters, Giana Sisters: Twisted Dreams, impressionist, New Super Mario Bros., new super mario bros. 2, New Super Mario Bros. U, New Super Mario Bros. Wii, nintendo, Nintendo eshop, NSMB, NSMB 2, NSMB U, NSMB Wii, Trine, Trine 2 on April 23, 2013 by Steven T..
585,050 viewers accidentally found us!